Building on its success in Asia and the United States, the Swedish brand FOREO opened their store at boulevard Saint-Germain in September 2016. Since then, season after season. their customers are experiencing the latest in instrumental cosmetics. 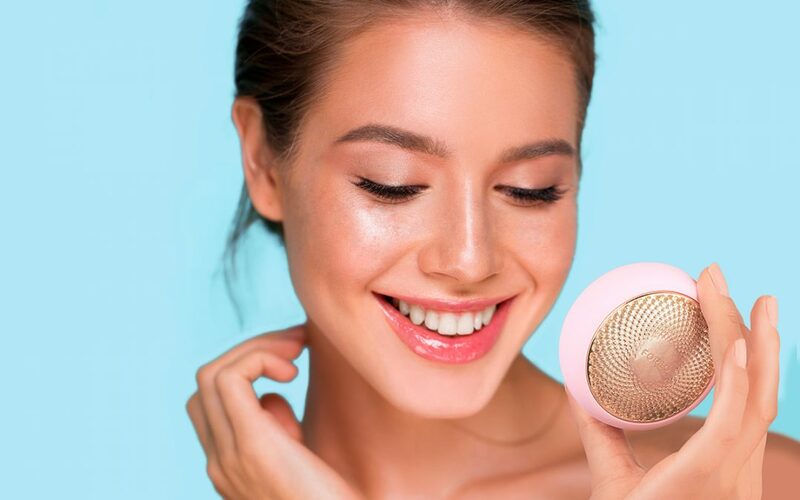 FOREO have rapidly conquered customers who are concerned with well-being: from the LUNA cleansing brush and anti-aging device, to the ISSA sonic toothbrush, recommended by dentists, as well as IRIS, the massager device for the eye-area. This spring, the brand launches UFO, a revolutionary connected mask. No more sheet masks and sticky textures, UFO (Ur Future Obsession) uses hyper-infusion technology combining thermotherapy (heat) to open the pores, T-Sonic pulses to make the active ingredients penetrate deeply into the skin and cryotherapy (cooling) to tighten the skin. A resolutely innovative mask that includes light therapy (for brightness, anti-aging and anti-acne) for an ultra complete treatment in just 90 seconds! The masks Make My Day and Call it a Night with natural effective ingredients will soon be the essential allies of all busy women concerned with the beauty of their skin. To discover without delay in the beautiful store in Saint-Germain-des-Prés! Open from 10 a.m. to 7 p.m. Monday to Saturday.